 The Uncle Sam - 4” Red, White, and Blue Color Changing Glass Pipe -The Greatest Online Smoke Shop! Red, white, and blue coloring perfect for the smoker who is proud to be American! 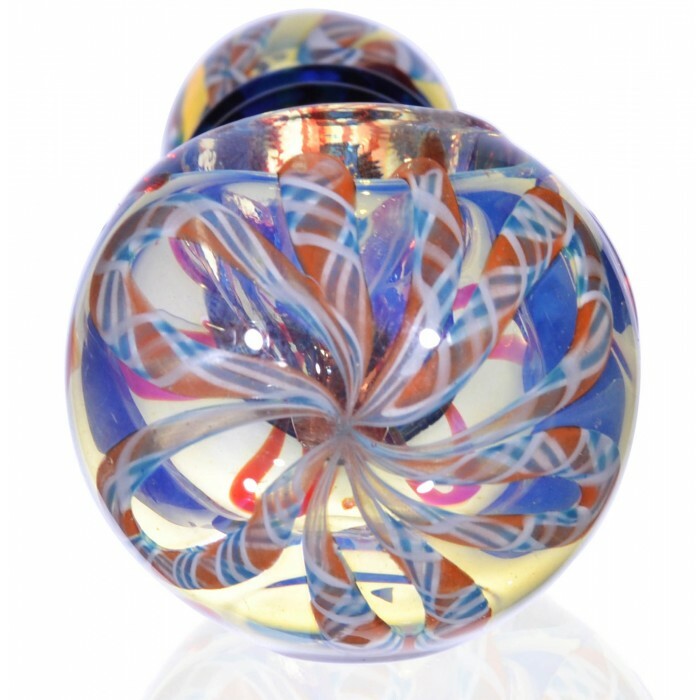 Made with fumed glass, so the colors change as you smoke! 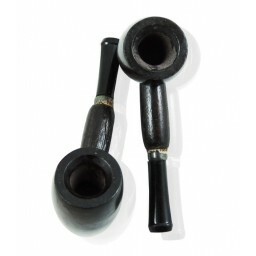 Raised blue twist provides the body of the pipe with extra grip. 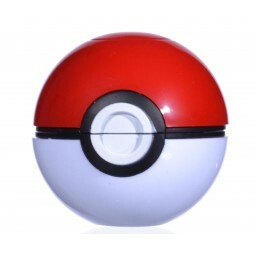 4” compact size is perfect for on-the-go smoking. From the mountains, to the prairies, to the ocean white with foam! 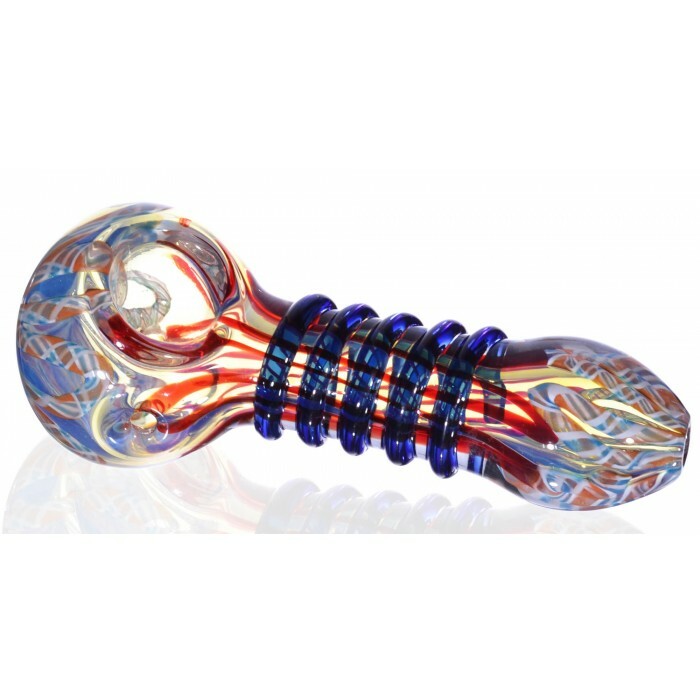 Show off your American pride with this dope color changing red, white, and blue pipe. 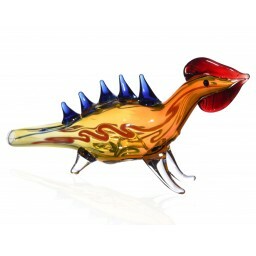 The piece is made with fumed glass, so the colors change as light reflects off its surface or as it fills with smoke. 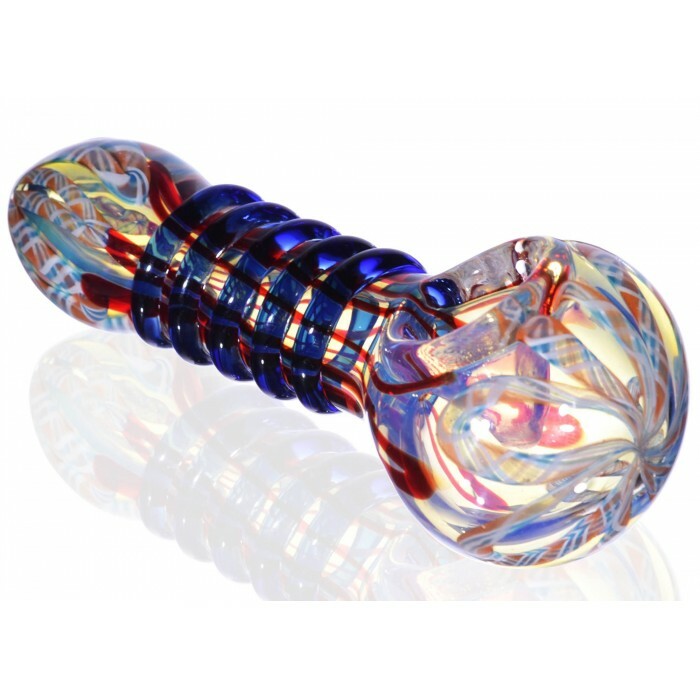 In addition, the raised blue twist on the body of the pipe serves as an additional grip, so you dont drop the pipe when you’re moving it around. At 4”, this bowl is perfect for bringing with you when you travel, but that doesn’t mean you have to sacrifice hit size. It also has a large bowl, so you can fit plenty of dry herb for you and your friends. Oh say can you see the colors change?! The Uncle Sam wants you! So grab one today.